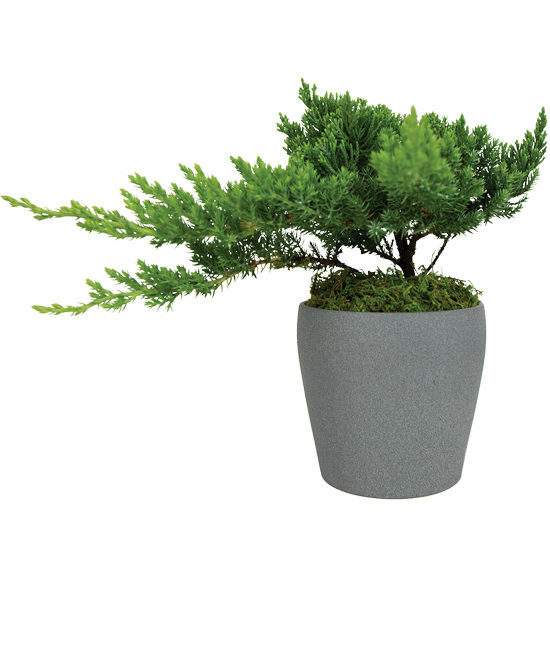 Our Juniper Bonsai is an impressive gift for people you know who love bonsais or Asian culture. 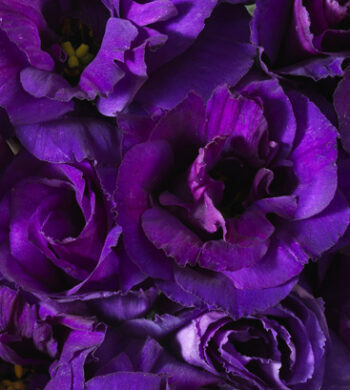 Surprisingly easy to care for, it’s also a welcome surprise for those who are new to the bonsai tradition but have a discerning sense of place and style. 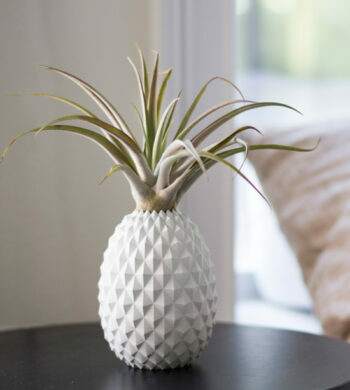 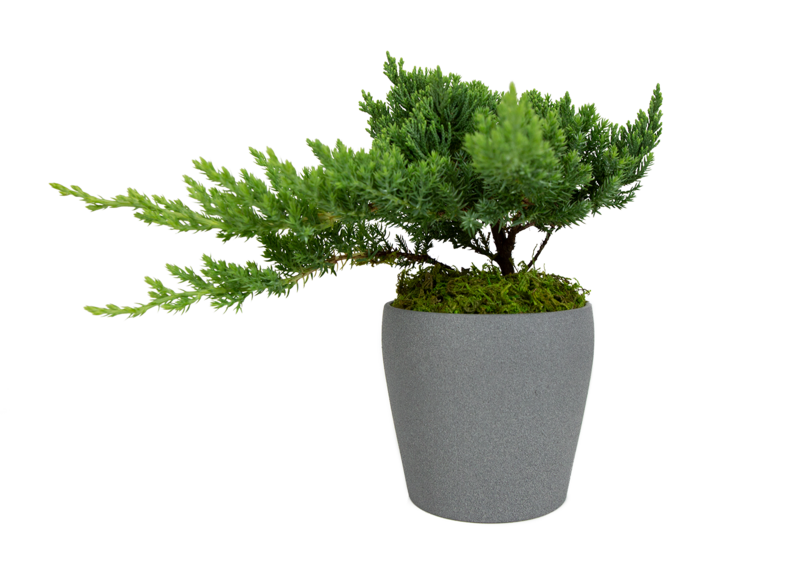 The miniature tree arrives planted in a dark gray stone ceramic cachepot adorned with green moss and cultivated for indoor and outdoor enjoyment (depending on climate and season).